China is a majestic land that has some of the most colourful and unforgettable festivals in the world. 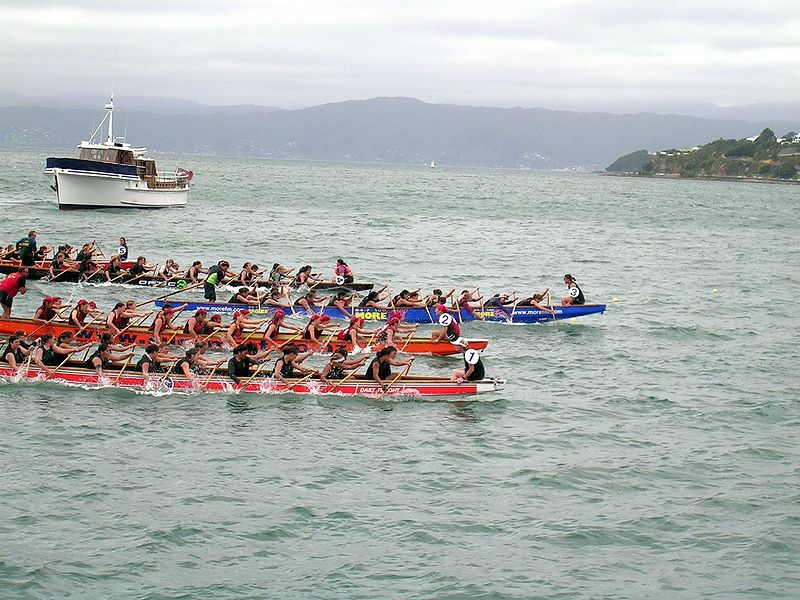 The Dragon Boat Festival is definitely one that you shouldn’t miss. The individual associated with the festival was a minister and poet who lived in China during the time of warring states. He became famous for composing great poetry that communicated his concerns over the state. After the capital at the time, Ying was captured by the state of Qin, Qu Yuan was overcome with despair and with the use of a heavy stone, he took his own life by drowning in the Miluo River. Upon hearing of what happened, many people raced to save him, or at least recover his body. The Dragon-Boat races were inspired by how his admirers hastily travelled to the river. The tradition of eating zongzi, glutinous sticky rice, is based on how the villagers threw rice into the river to stall the fish from feeding on their beloved poet. In addition to the activities mentioned above, the festival also includes drinking realgar wine and hanging icons of various mythical figures. If you find yourself at one of many Xi ‘ An hotels along the likes of Grand Park Xian during this time, the festival is definitely something worth experiencing. Next Post Dubai Marina – A City of Manmade Wonders!